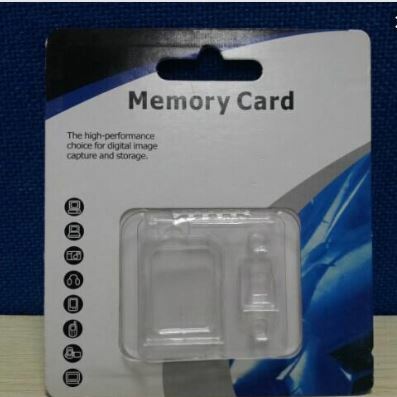 An ingenious redesign of a memory card carton by a young graphic designer has completely eliminated the need for the plastic blister pack. 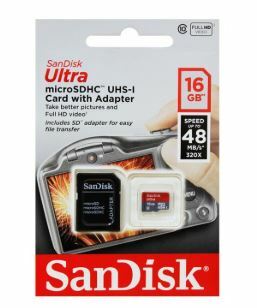 The clever design uses a simple perforation which can be burst open to allow the user to take out the memory card. This creative design is truly worth a lot of praise as the problem of single-use plastic waste threatens our oceans. This design won the “Save the Planet” Award in the ECMA Young Designer Award 2018. 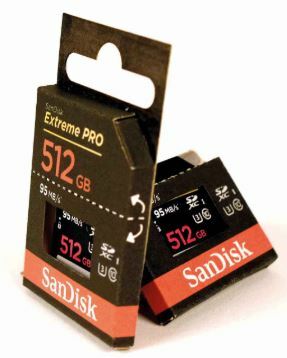 As can be seen from the pictures below, the standard memory card carton usually features one or 2 cardboard sheets and a plastic “blister pack” glued to the front sheet. (shown below). This young designer surely deserves great recognition for this creative packaging design which has the potential to significantly reduce single-use plastics in this type of packaging. The innovative design has eliminated all plastic by using a perforation which can be burst open above where the disk is placed. This innovative design which deserves major recognition in the light of the massive global drive to reduce single-use plastics. The size of the newly designed carton is also very small and light making this packaging design ideal for e-commerce sales. Read more on the Procarton.com website.